Perhaps the most overused word in the marketing buzz dictionary is 'millennial' but for many brands, Shell included, this audience is fast becoming it's primary audience. 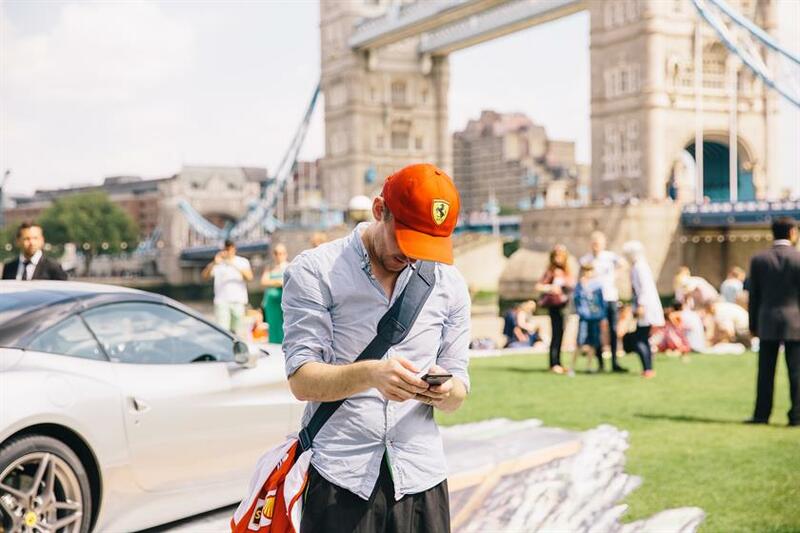 Last week Shell took a big strategic shift in its marketing, partnering with Ferrari to create an urban treasure hunt. The real-life treasure hunt took place in London, Warsaw and Berlin, with the event being amplified across social channels. 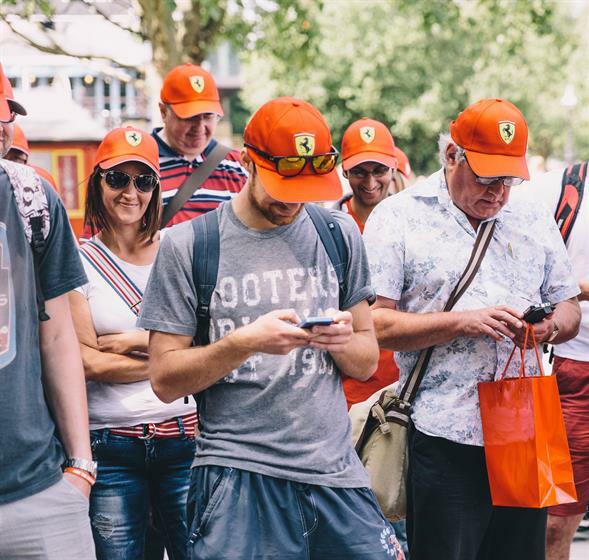 The hunt culminated in the winner finding a Ferrari that contained a pair of tickets to the Belgian Grand Prix, of which Shell is the headline sponsor. 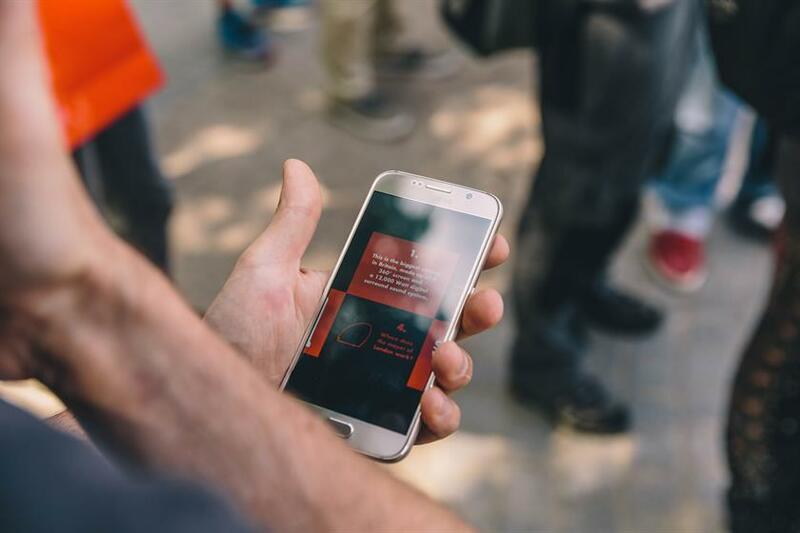 Creating an interactive campaign with social media as the main driver is relatively new for Shell, which has been using social and digital as part of its integrated marketing but not in such a focused way. Michael Hominick, retail marketing manager at Shell, said told Marketing: "To a certain extend it is [a new approach], it’s an evolving thing. Shell V Power has had a traditional marketing approach but it’s increasing. We ran a Lego campaign over two Christmases, people were uploading user generated content with Lego and we got great results. We want to do more of it." Part of the reason for the shift is that, as a brand that targets such a broad range of demographics, a younger and more digitally savvier customer was naturally going to start becoming a greater focus. "Motorists in the UK are our audience and a large section, which will get bigger, is millennials. We have a balanced mix in way we target but it’s an increasing part," added Hominick. The greatest shift, according to Hominick, is in its PR strategy, which has shifted from going out to influencers or media and instead focusing on targeting customers directly, through campaigns such as the treasure hunt. The campaign ends next Sunday 23 August at the Belgian Grand Prix.